I read this article and found it very interesting, thought it might be something for you. 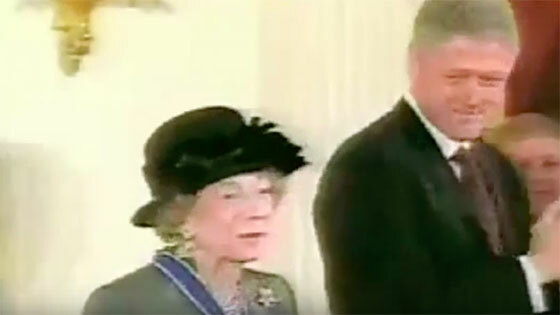 The article is called Astor, Brooke and is located at https://www.medalofphilanthropy.org/brooke-russell-astor/. Money is like manure; it’s not worth a thing unless it’s spread around. As we celebrate the centennial of Andrew Carnegie’s benefactions, we also salute Brooke Astor on her upcoming centennial. During her lifetime, she embodied the spirit of New York City, its resilience, its dynamism, its passion, its glorious energy and its faith in the future. We also celebrate the fact that she always believed that democracy and excellence are not mutually exclusive, but rather the very foundation upon which our society rests. She has seen New York City in good times and bad times, but she has also seen it always reassert itself with pride, assurance, and confidence, just as she has done throughout her life. She is the first lady of our city, not only in terms of taste, elegance, style, and grace, but also in the realm of philanthropy. She has bridged the gap between the elite and the general populace; between the familiar and the esoteric; between hope and practicality. Today, almost every important institution and organization in our city, from the great to the small, bears her mark. 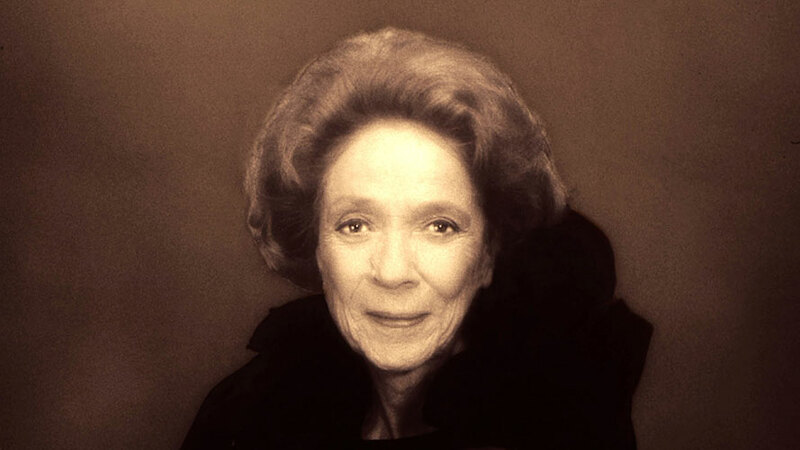 For more than forty years, the philanthropy of the Astor Foundation, as well as her personal giving and generosity, has enriched New York City and the nation as well. She has given more than $200 million to institutions ranging from the New York Public Library to the New York Zoological Society, the New York Botanical Garden, the Pierpont Morgan Library, the South Street Seaport, the Metropolitan Museum of Art, Carnegie Hall and countless others, and she has given with grace and an openness of heart that has set the standard for both obligation and philanthropic largesse. Like Andrew Carnegie, she has always believed that much is expected from those to whom much has been given. If Andrew Carnegie were with us today, he would thank Ms. Astor personally for her unswerving commitment to the public good, for spreading hope and good will throughout our city, for rewarding excellence, and for responding with great charity when she saw great need. And, as her centennial approaches, Mr. Carnegie would also want to congratulate her, sincerely and with deep appreciation, for the inspiration that her philanthropy has brought to countless numbers of her fellow citizens. ← Annenberg, Leonore and Walter H.